I've been brainstorming ideas for Easter this Sunday and after combing through the Internet I've noticed the easiest and most popular singing time activity is an Easter Egg scavenger hunt. 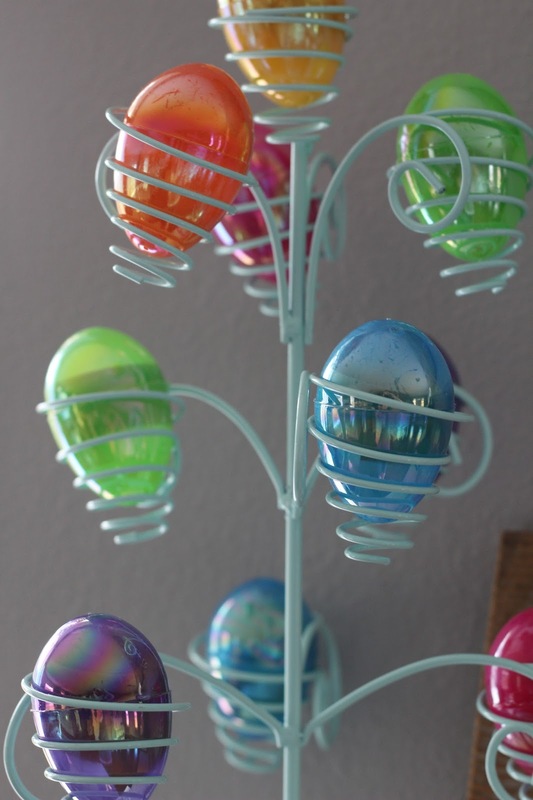 All you do is hide plastic eggs around the primary room with different songs about Jesus inside. I love it! Super simple! 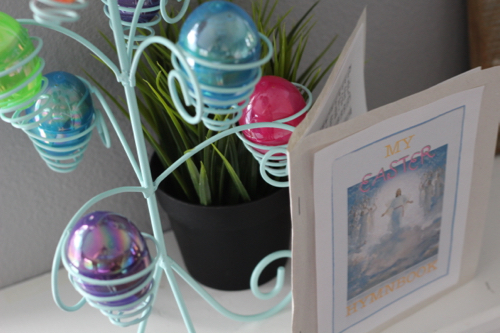 The only problem is all those Easter Hymns are only sang once a year, so I doubt the kids will remember any of them by heart. 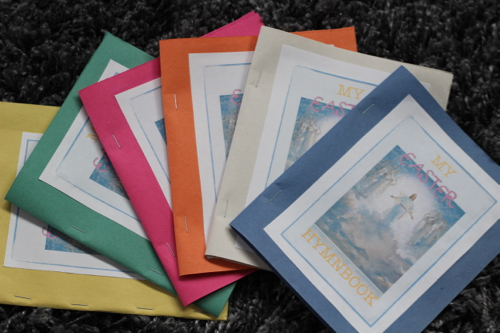 I'm hoping little Easter Hymnbooks can help them to participate better this week. 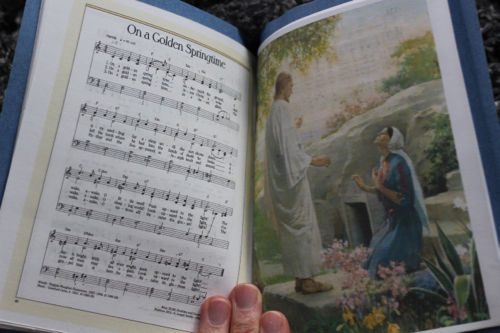 I made a PDF of a few hymns/children songbook Easter songs that can be printed out HERE. If you have a duplex printer you can choose double-sided booklet in the printer settings. Then I just cut up a few construction paper covers and glued on the front page. Oh, I love this time of year. I am so grateful for my Savior and all He has done for me. Happy Easter, everyone!!! !